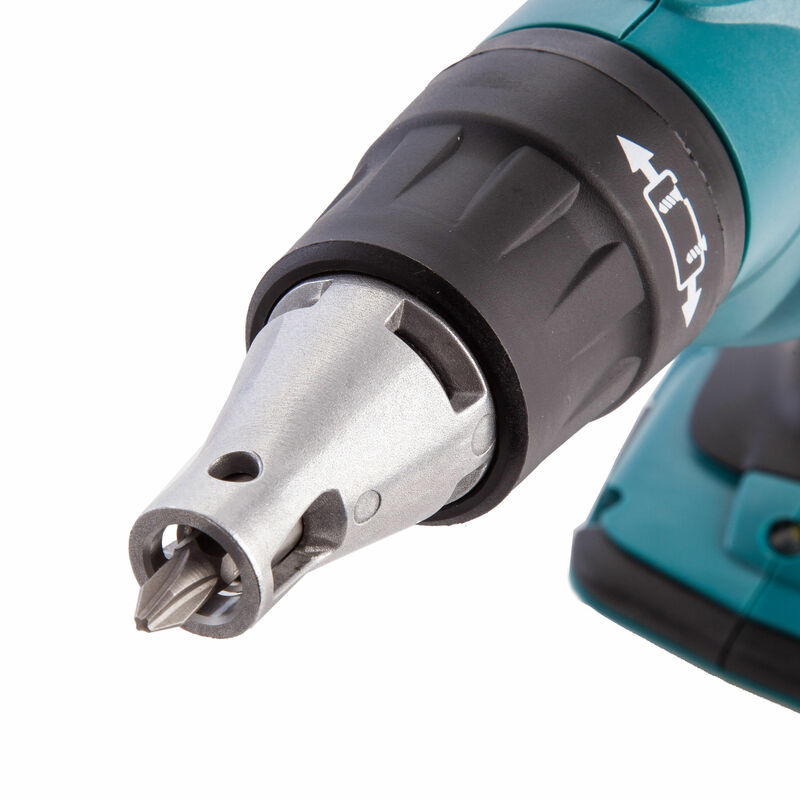 Model DFS451 is a pistol grip Cordless Screwdriver with variable speed control switch, compact and lightweight body, well-balanced tool. 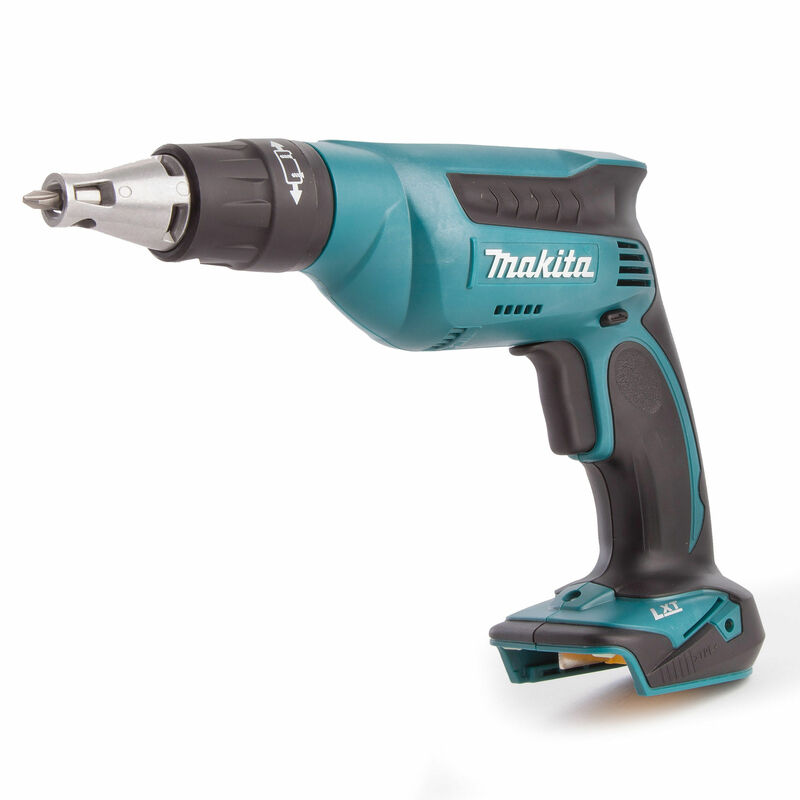 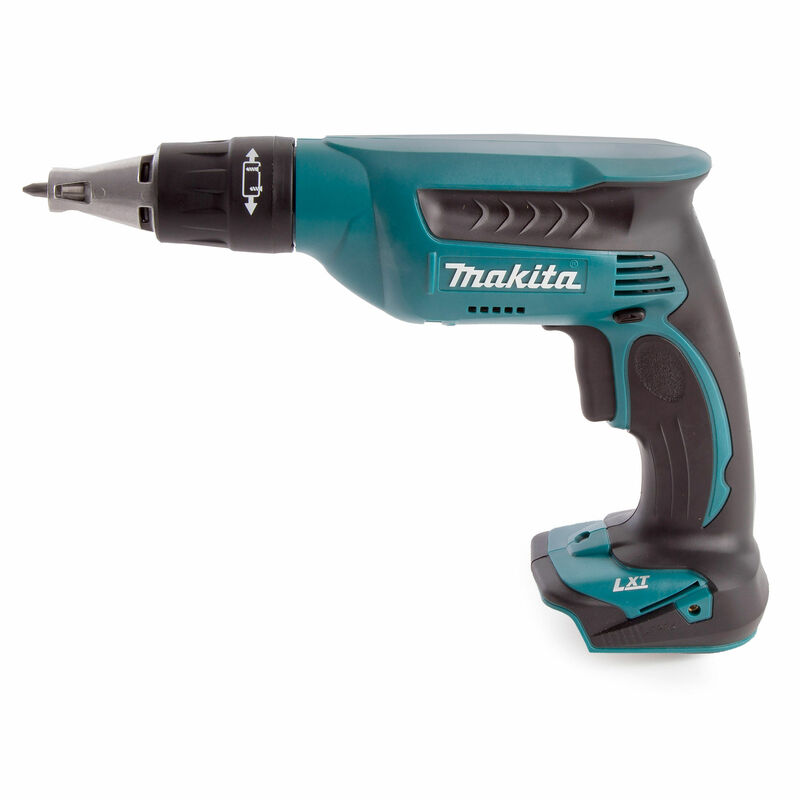 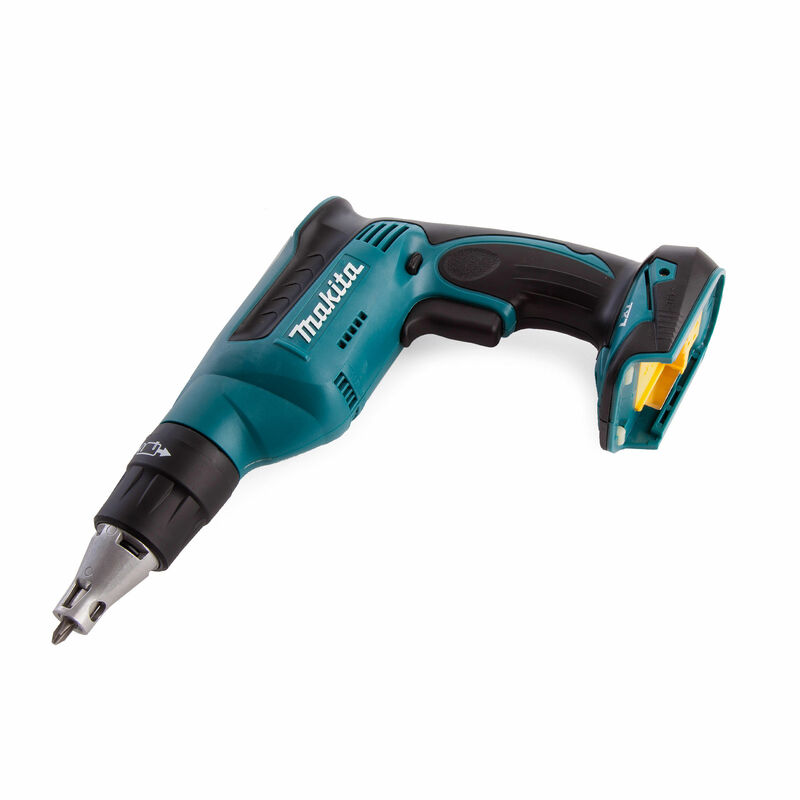 With a no-load speed of 4000rpm, the DFS451 will make short work of Drywall applications. 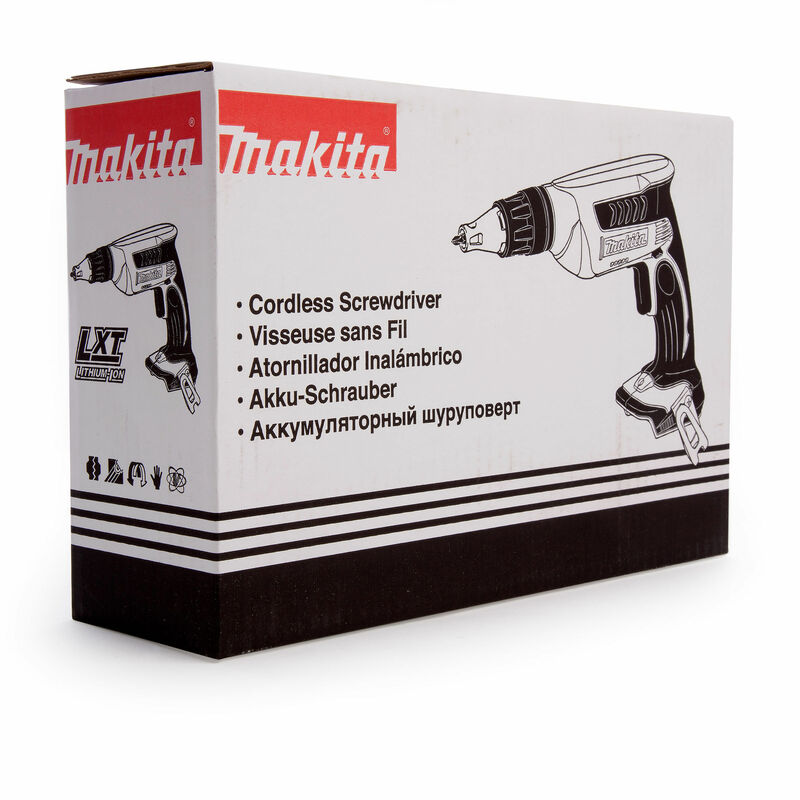 sold as a Body Only machine without Battery or Charger in a cardboard carton.